Does anyone else out there in CelticsLife Land remember Neal Walk? If perchance you do, then you must also recall Lew Alcindor. 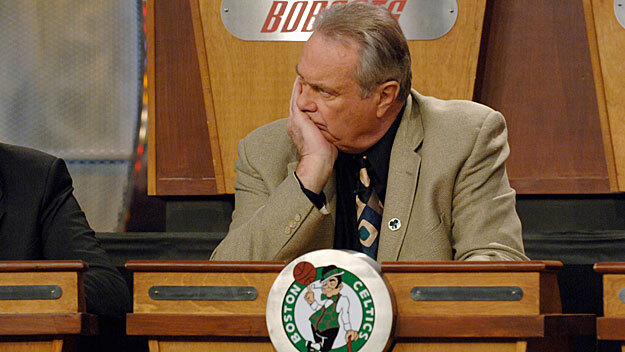 For the newcomers, Neal Walk is the NBA Draft’s original Consolation Prize. The expansion Milwaukee Bucks and Phoenix Suns had combined for 121 losses in the 1968-69 season. Though the Arizonans had won 11 fewer games, the flip of a coin was used to determine which of these two division cellar-dwellers would receive the coveted No. 1 selection in the upcoming college draft, as it was typically dubbed in those times. Curiously, both teams qualified for the 1970 NBA playoffs. The Bucks even beat the deteriorating Philadelphia 76ers before falling in five games to the eventual champion New York Knicks. And the bounce of that fateful coin—along with the acquisition of Oscar Robertson—led to the franchise’s lone “chip” the following year. 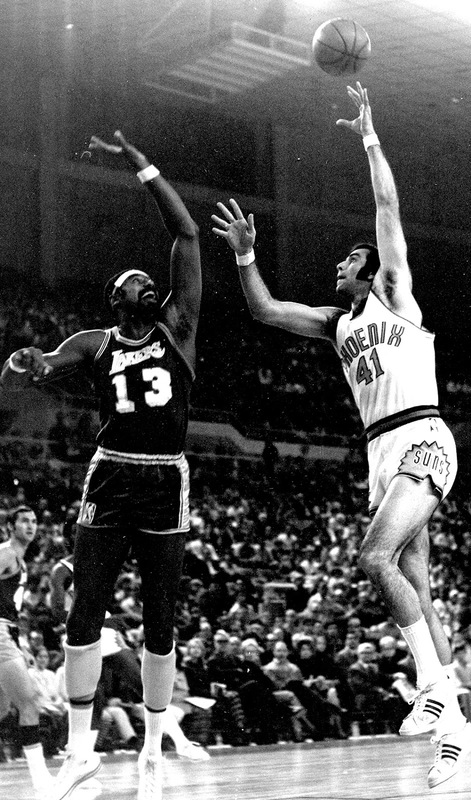 Phoenix, with Walk serving as a back-up to the far-from-immortal and soon-to-be-cut Jim Fox, jumped to a three-games-to-one lead before falling to a Los Angeles Lakers team re-adjusting to the late-season return of Wilt Chamberlain from major reconstructive knee surgery. 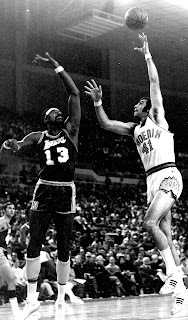 The Suns were coached for the final 44 games of that season by none-other-than Jerry Colangelo himself, their leading scorer former New York schoolyard legend Connie Hawkins. In the intervening decades (two of which included that No. 1 pick), flopping coins and pinging pongs have broken hearts in Boston, raised Twin Towers in two Texas towns and inspired a conspiracy theory or three. Alas, Neal Walk was long gone before any of these things occurred, having been waived out of the league by the Knicks in November of 1976. A 6’ 10” lefty from the University of Florida, Walk was more a finesse center than a banger. 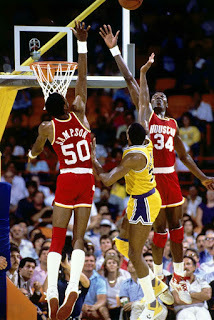 By his fourth season, he was averaging 20 points and 12 rebounds per game, but was traded first to the New Orleans Jazz and then the Knicks as minutes and production dwindled. And poor Neal Walk’s basketball identity was relegated to being the $800 answer in the Kareem Abdul-Jabbar category on Jeopardy. In theory, a draft for the purposes of dispersing available talent exists as a means to maintain competitive balance—the poorer teams get the better players. However, equity and fairness have never been the sole considerations in how this dispersal of talent actually happens. NFL Hall of Fame coach Bill Parcells is famous for the words: You are what your record says you are! His league rigidly utilizes this philosophy in its player draft, teams selecting in inverted order of the previous season’s finish. 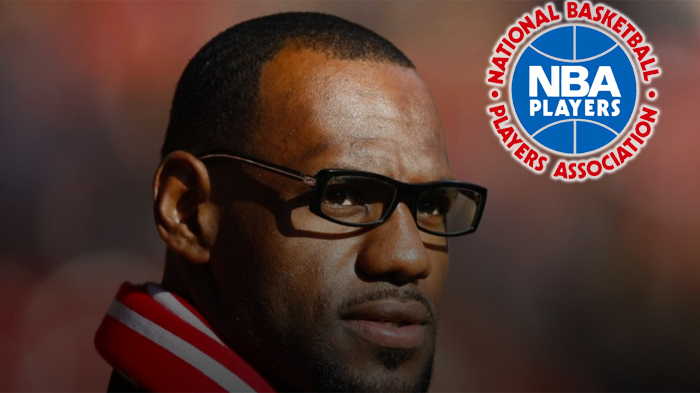 Professional basketball has always been a bit more creative than that. In its early days, in an attempt to maximize gate receipts, the NBA allowed teams to claim local college or high school players in what they termed a “territorial” draft. 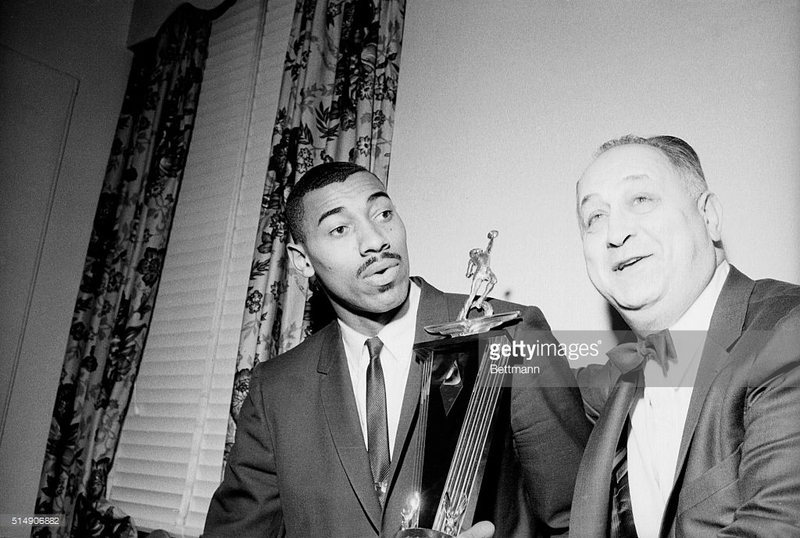 That’s how Wilt Chamberlain began his career with the Philadelphia Warriors. By the early 1980’s, the territorial component of the draft had long since disappeared. But concern arose over teams “tanking” late-season games in order to gain more advantageous drafting position. Thus emerged a lottery into which is entered every team that failed to qualify for the playoffs. It certainly makes sense for the decision-makers of a team that has fallen out of playoff contention to prioritize the development of its younger players…players prone to make mistakes…mistakes that can be the difference between winning and losing games. But at some point, does not this re-distribution of playing time come to compromise the integrity of the competition? (Recall Mr. Stern hit Coach Popovich with a pretty stiff fine back in 2012 when Pop – intentionally or not – introduced the phrase “healthy scratch” to the NBA vernacular.) While a team may not be “playing to lose,” losing is deemed a less-unacceptable consequence, is it not? As Stern’s reprimand reminds us, the potential exists that “less unacceptable” can morph into “not acceptable enough.” And then we’ve got a problem. But there is a solution…a simple solution, but one that gives every team in the league a reason to conclude its season on an “up-tick,” as Al McGuire liked to call consistently effective play. And a solution that rewards winning games. The NBA should conduct a single-elimination tournament for the 14 non-playoff-qualifiers. The winning team receives the top pick in the up-coming draft, the runner-up the No. 2 pick, and so forth. Consolation games would slot each team into one of the 14 so-called Lottery positions. No team would need to play more than four games. An entire such tournament would require fewer than 20 games in all. Individual teams could host games—perhaps the NBA double-headers of the territorial–draft days can be resurrected for such an event. Conceivably, these games could be used to help further spread the game internationally. Spending a few spring days in Naples or Nepal shouldn’t upset the Players Union too much. The manner by which teams would be placed into such a bracket is negotiable. A “blind draw” would eliminate all advantage that might be gained from tanking. Or the bracket could be weighted or seeded to the advantage of the teams with the poorest records. Either way, any of 14 teams can “earn” the No. 1 pick in the draft by going on a short winning streak. Is this not preferable to a system that is essentially a game of chance? It may not improve the lot of the NBA’s next Neal Walk. The story, however, should not contain as many if’s, and’s or but’s.